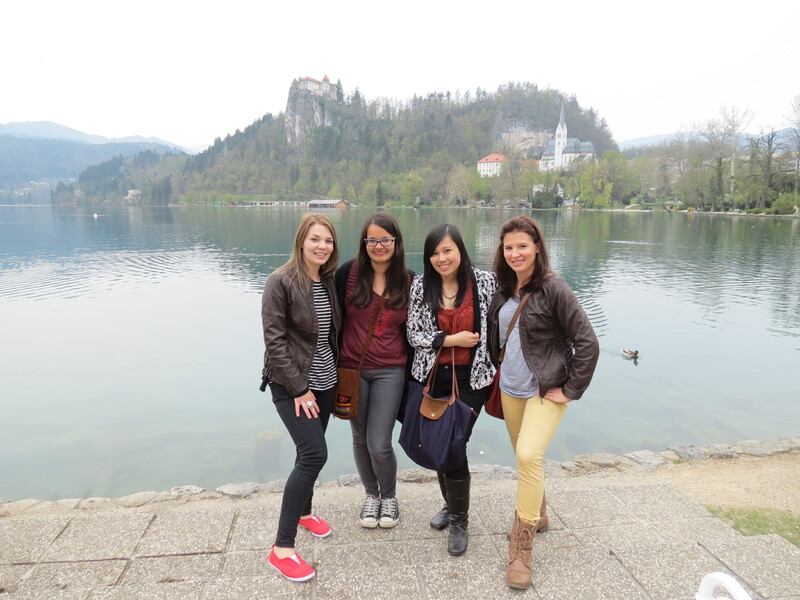 In northwestern Slovenia lies the quaint yet charming town of Bled, housing the most beautiful lake I have seen to date. 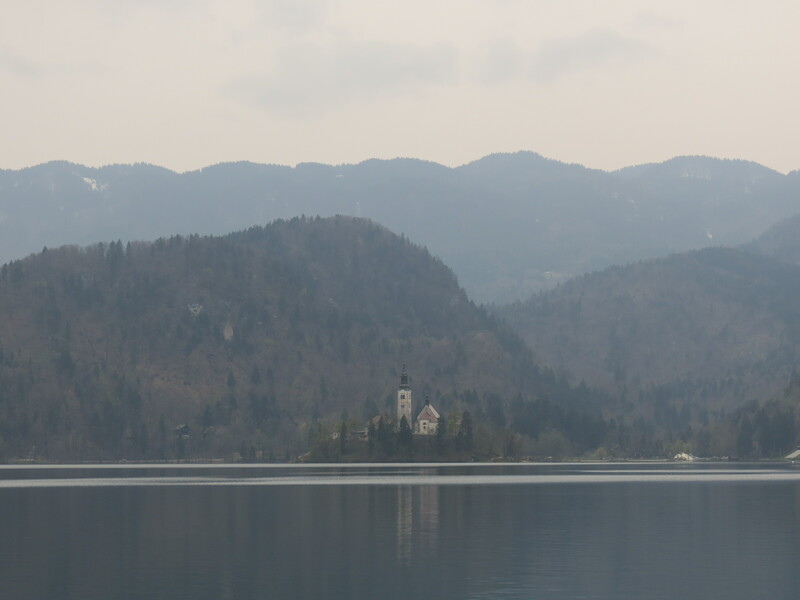 As Lake Bled is surrounded by mountains and forests, making the place all the more picturesque and serene, Bled Island is in the middle of it all. The Island mainly houses a pilgrimage church, which is far more massive than seen in the photo below. The church, which actually stands 52 meters high, was built in the 17th century, although archeologists have found traces from the 8th to the 11th centuries on the Island. One of my best experiences ever has got to by the lake, as I marvelled at the incomparable beauty this town had to offer. 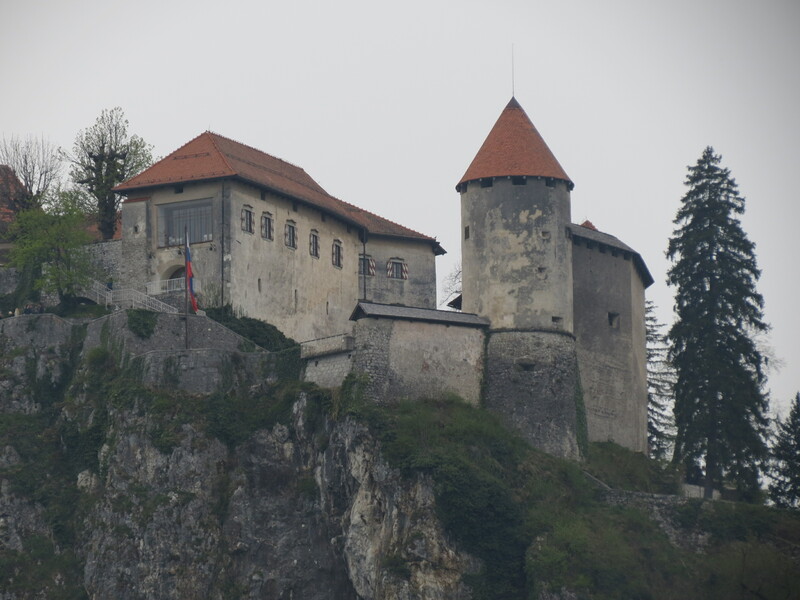 Up on the hill lies Bled Castle dating back to the 9th or 10th century, and is now deemed as the oldest Slovenian Castle of all time. 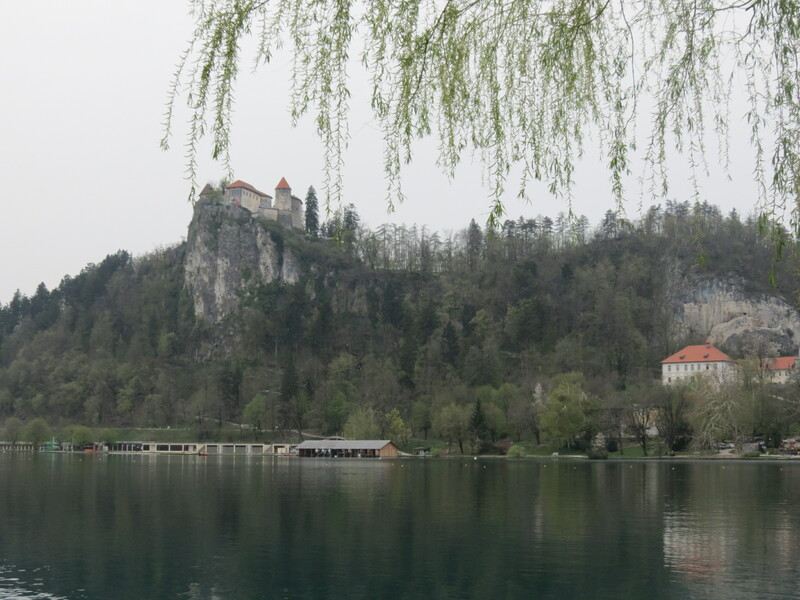 Now serving as a museum/exhibition area, Bled Castle is known to give visitors of the town the best of view of the lake, though we, unfortunately, did not get the chance to go up to the Castle. 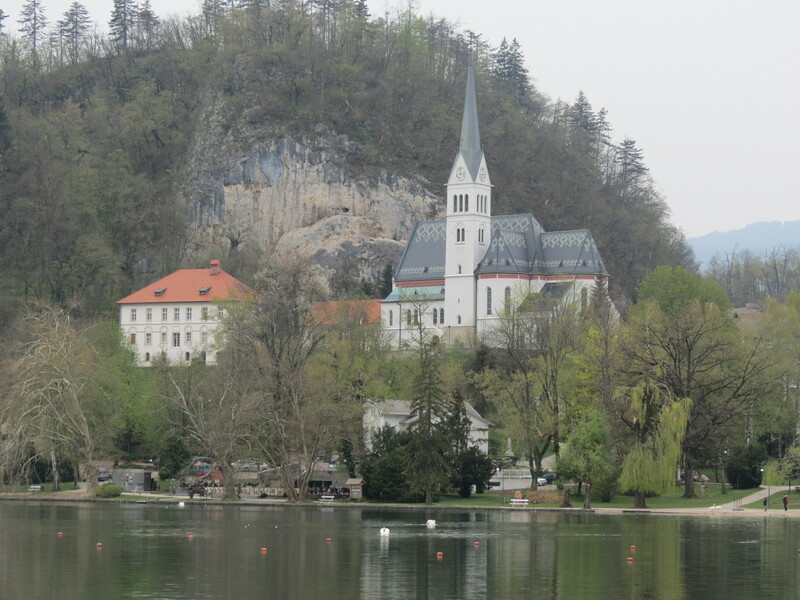 As we walked through the town and around the lake, I couldn’t help but realize that this is definitely one of Europe’s best-kept gems. 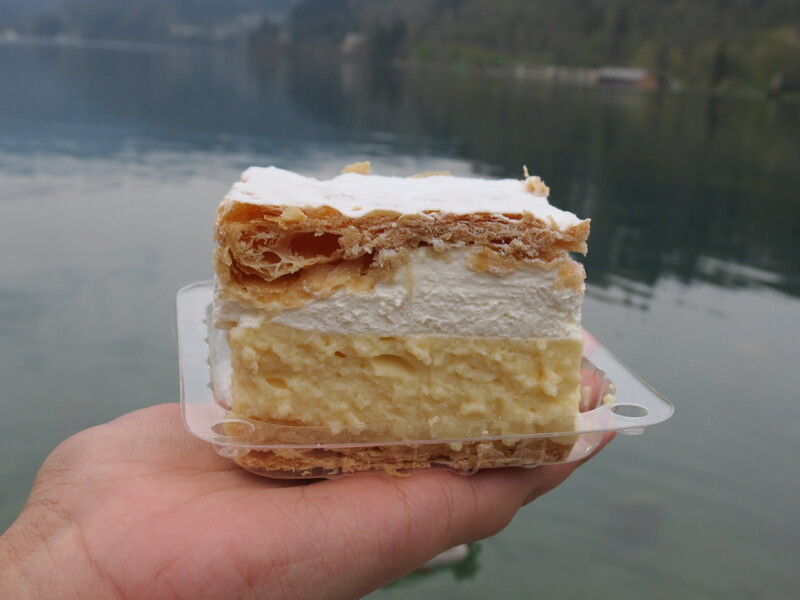 Of course, I wanted to get a taste of the town, so my tour-mate and I shared a Bled Cream Cake, the town’s most famous delicacy, which we bought from the restaurant nearby. 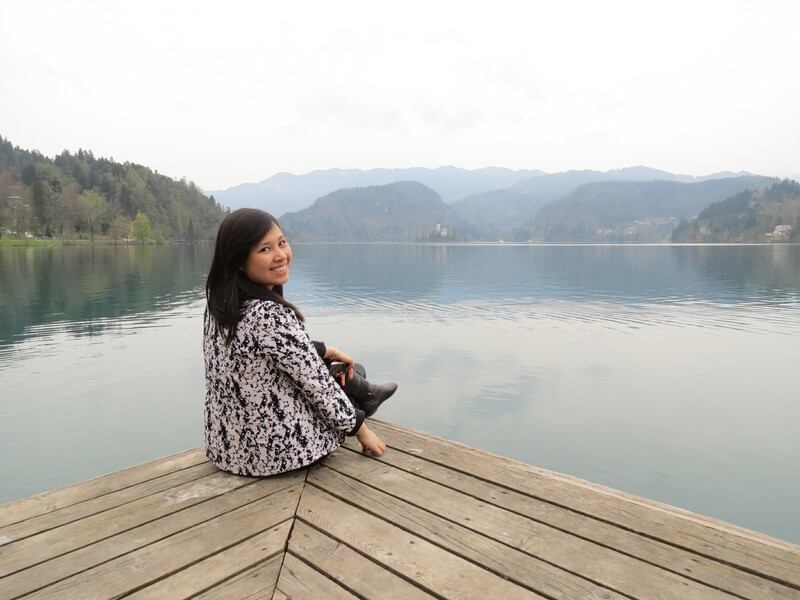 Instead of eating at the restaurant, we sat by the lake once again, and devoured it while overlooking the fantastic scenery. 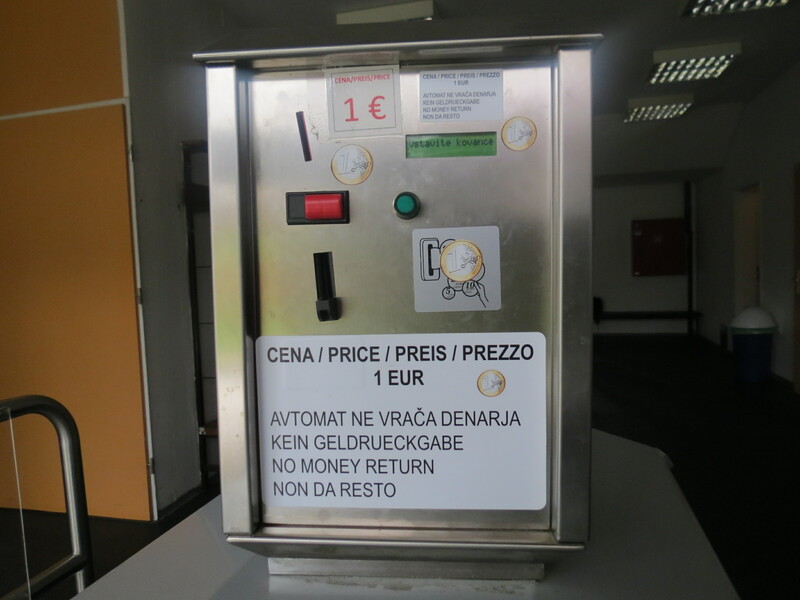 Take note, however, that even though I mentioned before that Slovenia is one of the cheapest countries to visit in Europe, it was where I paid the most to go to the toilet, tied with Luxembourg. A whopping 1EUR (64PHP back then, 48PHP now based on the current rate, was the equivalent I paid when I was there) was what it cost, when back home, that amount would’ve gotten you a value meal from McDonalds! Do note, however, that when going to Europe, expect to pay to go to the toilet, specially if you’re going from one country to another and plan to take a few breaks at services. 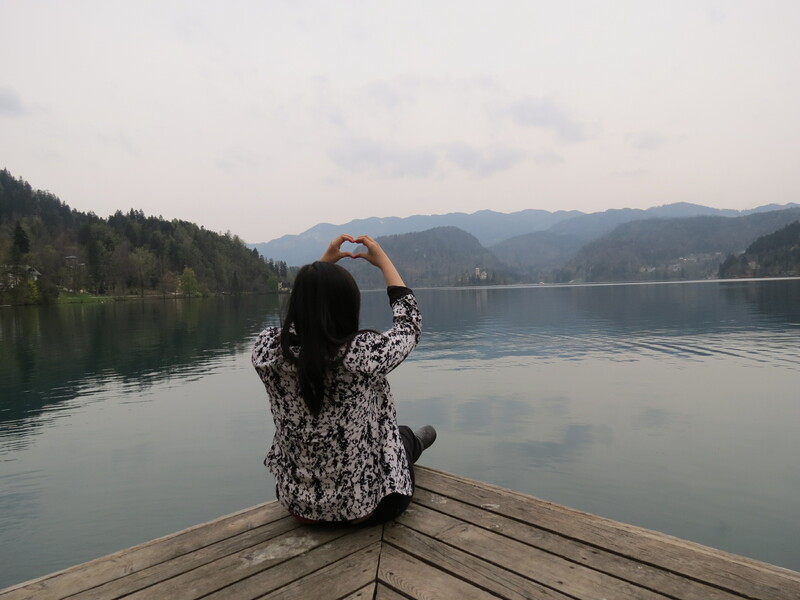 All in all, I fell in love with Lake Bled, and it was such a blessing to have been able to see its grand beauty. 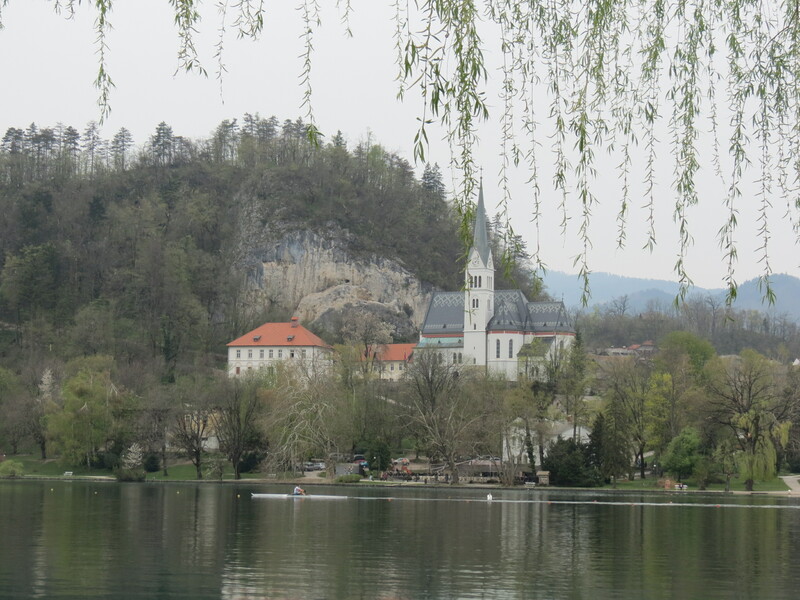 I believe, however, that the town deserves more than just a stopover; and just as I feel about almost every place I’ve visited, I would love to go back and spend more time just relaxing and basked in everything Bled has to offer.